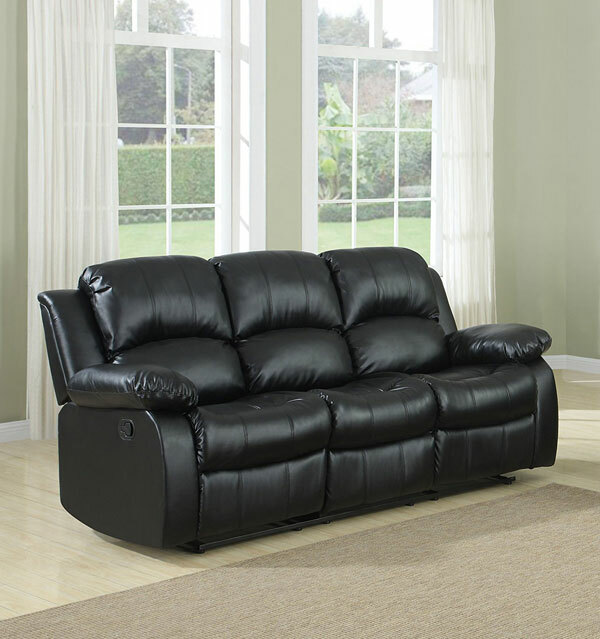 The Coaster Home Furnishings Casual Motion Loveseat is an affordable recliner couch option. Choosing the ideal seating arrangement for your home can be a challenge. Choosing a recliner couch can be a good option if your space won’t accommodate both a sofa and a normal recliner. 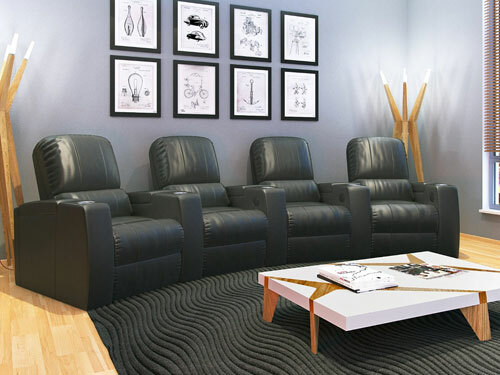 Lets go into some aspects to keep in mind as you search for the best recliner couch for your home. One of the primary considerations you should have is what number of seats you’d like. There are many two and three seat recliner couches available. There are also a handful of sectional models that feature 1 or 2 reclining seats within the seating block if that sounds like a better option. Another aspect to consider is whether you would prefer a manual or a power recliner couch. Manual models typically use a lever to recline, whereas power models use an electric push button to recline. 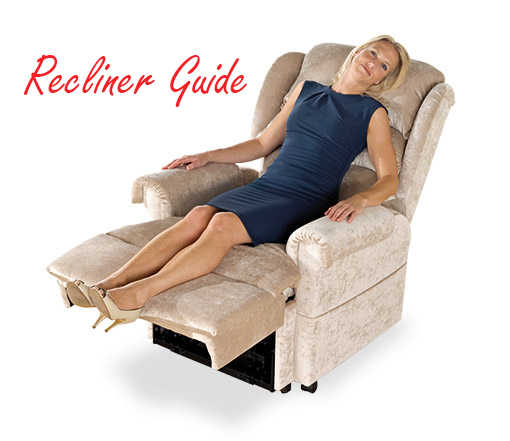 Below we’ve put together a comparison chart of some of the best recliner couch options. We hope the information helps you find the right model for your home! Hopefully our comparison chart was helpful in getting a quick sense of the variety of recliner couches available at different price points. 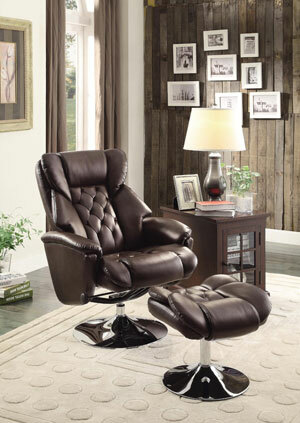 We’ve picked a couple favorites from the best recliner couch chart to go into more detail on. Continue reading to see why we’ve selected these options as standouts. The Homelegance Double Reclining Sofa is a manual reclining couch. It is a three seat sofa, however only the two outside seats recline. The sofa is upholstered in bonded leather, and is available in both black and brown. 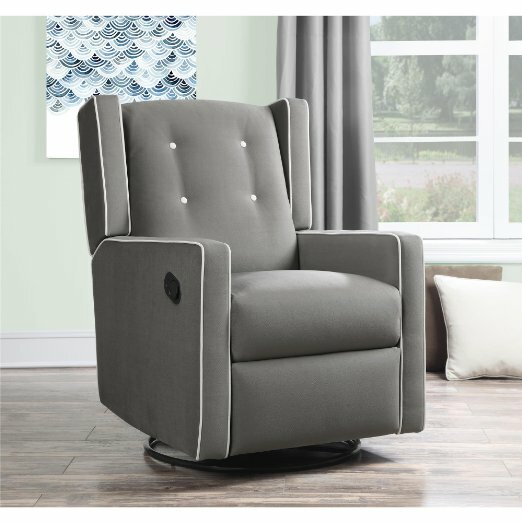 This model made the best recliner couch highlight list mainly due to the overwhelming feedback about how comfortable it is. The arms, seat, and back of this sofa are padded with high-density foam. Owners of the couch report that it makes for an exceedingly relaxing seating arrangement. It measures 83 inches wide by 37.5 inches deep by 38.5 inches high. 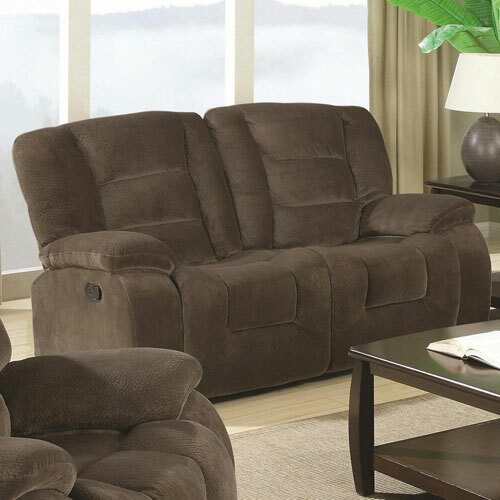 The Coaster Home Furnishings Casual Motion Loveseat features two manual reclining seats. It is upholstered in a textured microfiber and is available in either a medium or chocolate brown. Owners report that the microfiber is very easy to clean. The unit features chaise style scoop chairs that are padded with high density foam. Again, this model made the featured section because of how many reviewers raved about the unit’s comfort level. The biggest downside to this model is that it is more difficult than ideal to push the footrest back down into the default position. The loveseat measures 65 inches wide by 37 inches deep by 41 inches high.